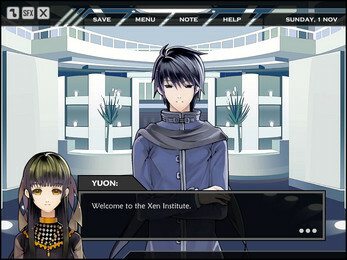 X-note is a blend between Visual Novel and Dating Sim. 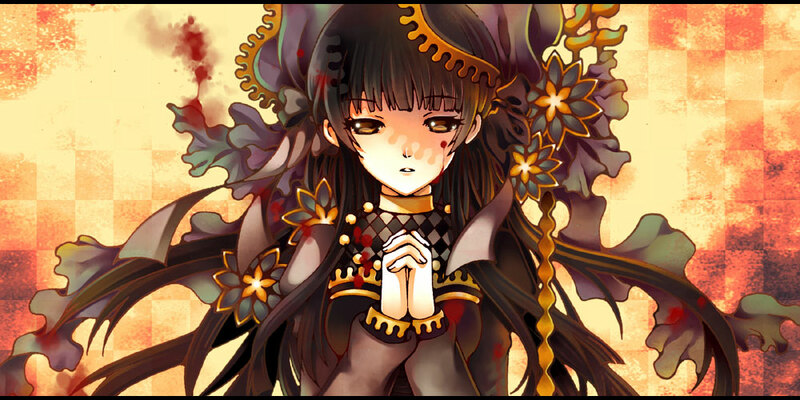 Follow the story of Essi as she pursues the truth of her mother's death. 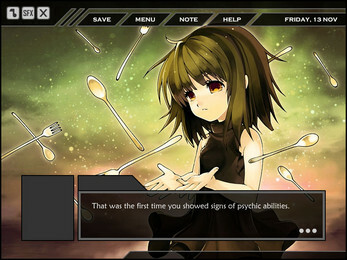 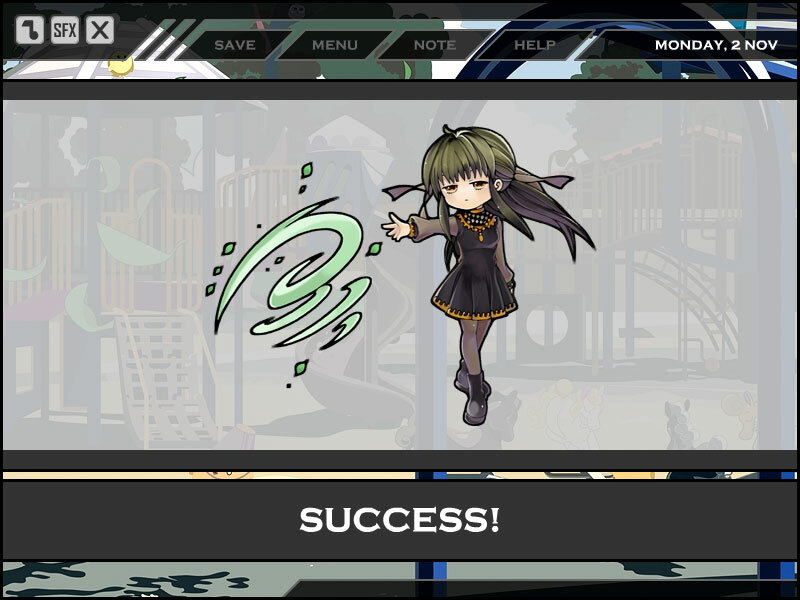 The game occurs over 30 days, of which you can train Essi's psychic abilities, explore the school, collect notes, and make choices to determine her fate. 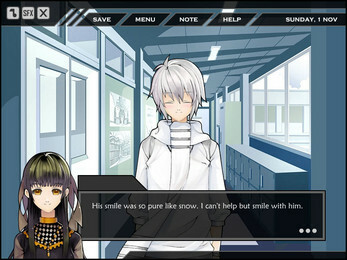 There are a total of 3 pursuable romances, 40+ original illustrations, and 9 endings to unlock. 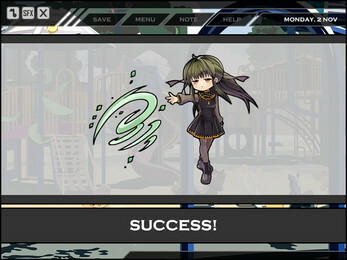 finished the demo. only 3 romance options? but rexus is so cute! 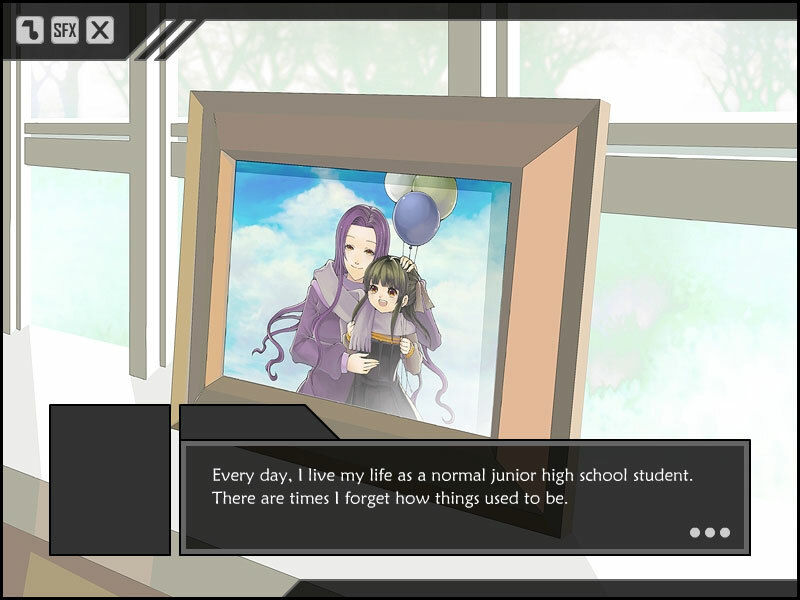 neat art style, i'd be happy to see this on steam.